The secret behind Dock Street’s upcoming West Philly beer? Local yeast strains. Penn joins the ranks of Paris, Florence, Jerusalem, Cairo and 289 other historically significant cities around the world. Since the formation of the new student group Penn Against Gun Violence was announced last week, campus discussion on the already controversial issue of gun rights has intensified. University Chaplain Charles Howard envisions a gun-free world, and has a plan to work towards it. With Kenney and Gym in office, many expect there will be a more rigorous push for Penn to fund Philadelphia schools by paying PILOTs. Religious groups and buildings are finding ways to save energy that are best suited to their unique situations. For most students, midterm season is stressful enough as is. Religious Jewish and Muslim students, however, face an additional stress factor on an annual basis with the possibility of midterms being scheduled on the same day as a religious holiday. 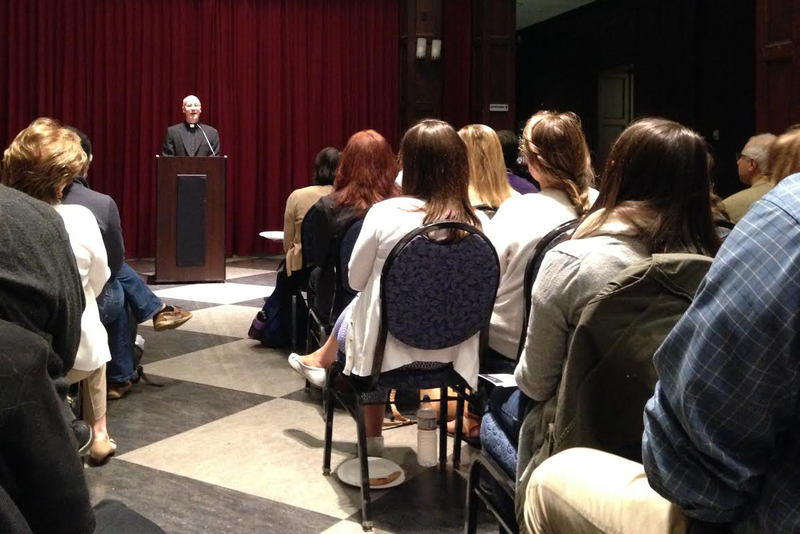 On Wednesday, a group of around 20 students gathered at the LGBT Center to discuss sexual violence in the community, following a recent survey showing a low report rate of the crime. The co-founder says it is possible that the members may decide to sit down and endorse another candidate in the future. The group hopes to create a concrete space for liberal-minded Jewish and non-Jewish students. HOUSING GUIDE | Where to live post-Penn: Philly, New York, D.C. or San Fran? Here’s a guide to help seniors compare the perks and pits of living in the post-grad hotspots. On Tuesday, Penn students got the chance to “Meet a Muslim” in Houston Hall and on Locust Walk as part of the Muslim Student Association’s "Islamic Discovery Series." On Friday, the Dalai Lama cancelled his October visit to Philadelphia under doctor's orders. The price would be included in the cost of attendance at Penn, and eligible for financial aid coverage if it is beyond one’s expected family contribution. Say hello to Penn for Trump, the latest pro-candidate group to establish itself on campus. Father James Martin predicts the Pope will talk about social justice and the poor, capitalism and income inequality, the environment and the refugee crisis. 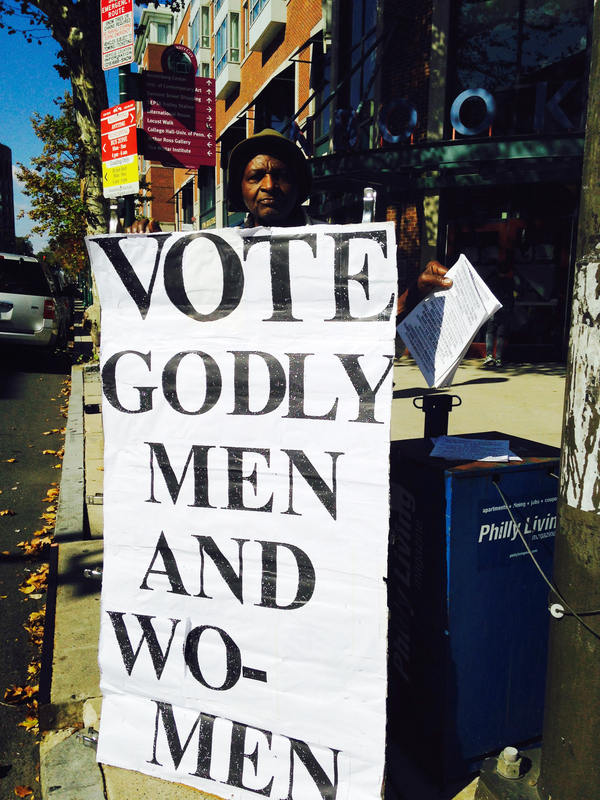 Since the 2012 presidential election, Penn's political group offerings have flourished. Many factors contribute to a culture where women feel discouraged from participating in campus politics at a higher level. Pope Francis’ two-day visit during the last weekend of September is expected to attract over a million people to the city. 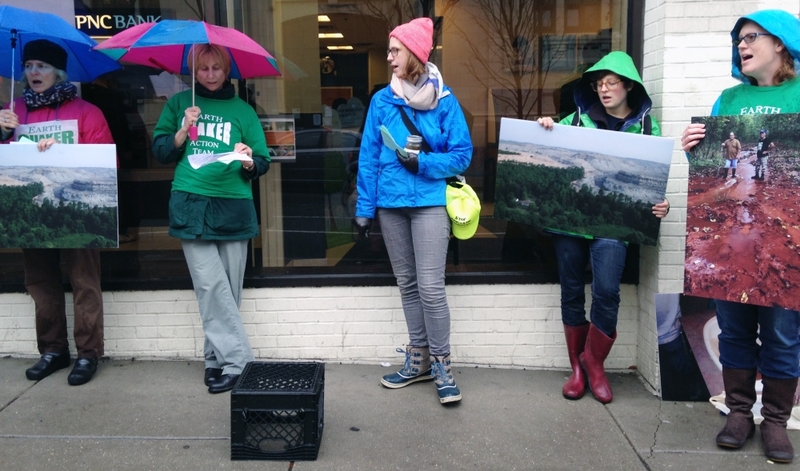 Several members of the Earth Quakers Action Team braved the rain on Saturday afternoon to protest in front of the PNC Bank on 40th and Walnut for financing companies engaged in mountaintop removal coal mining in Appalachia communities.